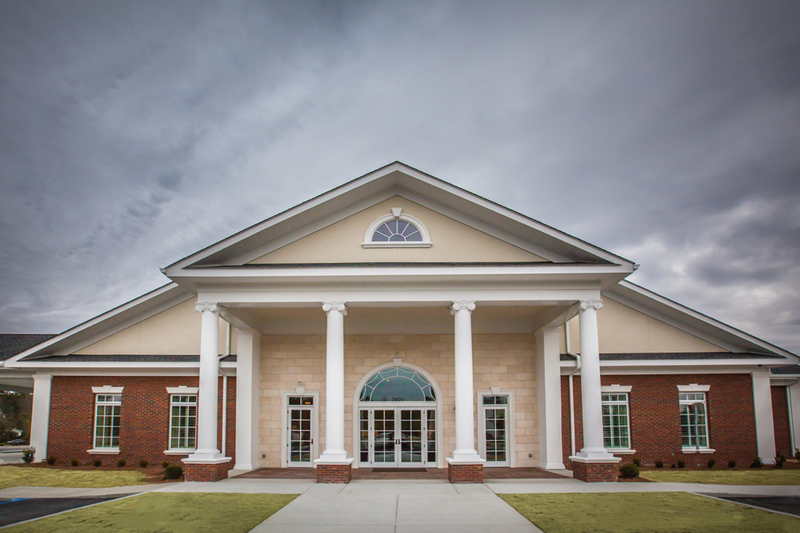 BCS completed Shives Funeral Homes’ second location in the Columbia area. 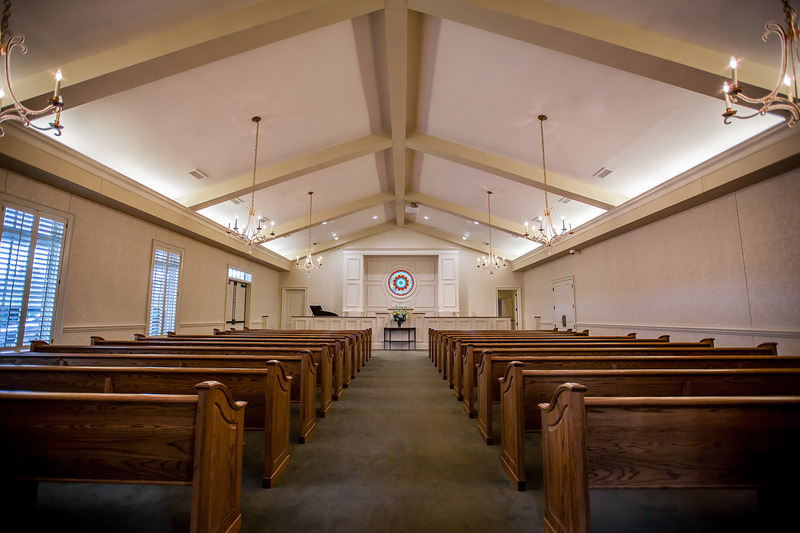 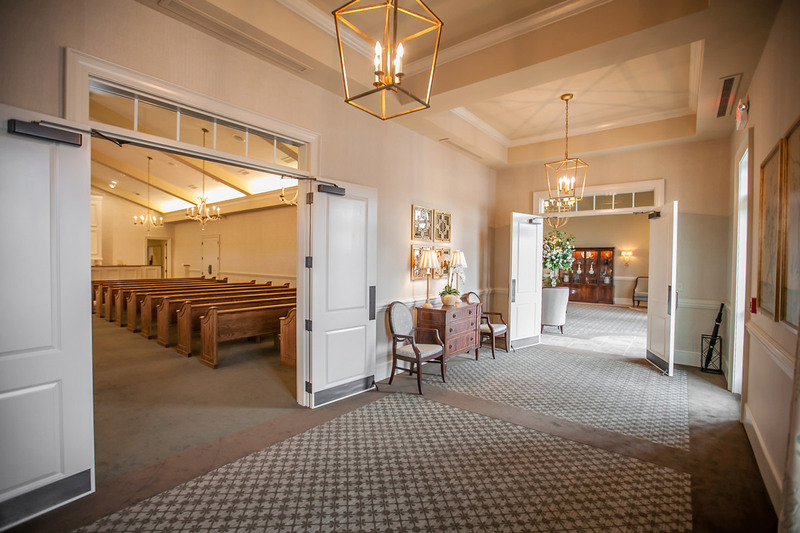 The new building is approximately 11,000 square feet and includes a corporate business office, reception area, chapel, multiple visitation and family rooms. 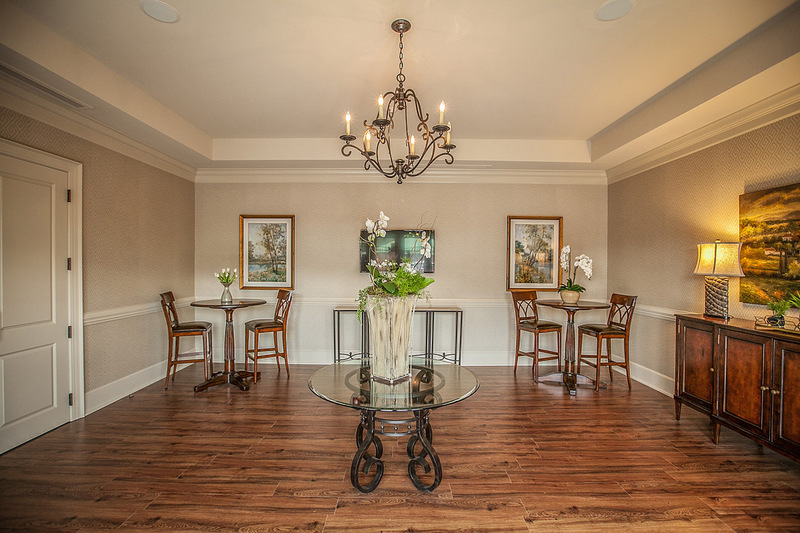 Interior work consists of custom built cabinetry, extensive millwork and finishes, while the exterior is brick and stucco. 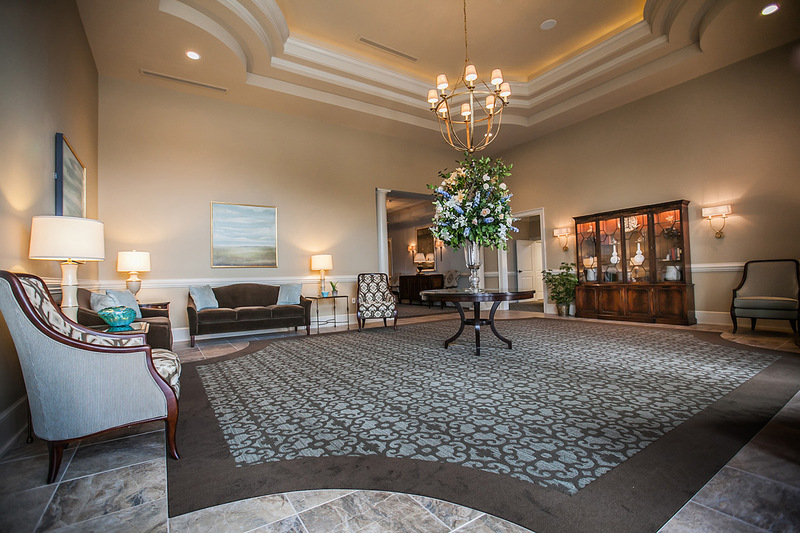 Buchanan Construction Services provides general contracting, design-build and construction services for mid-market commercial projects, including new construction and renovations. 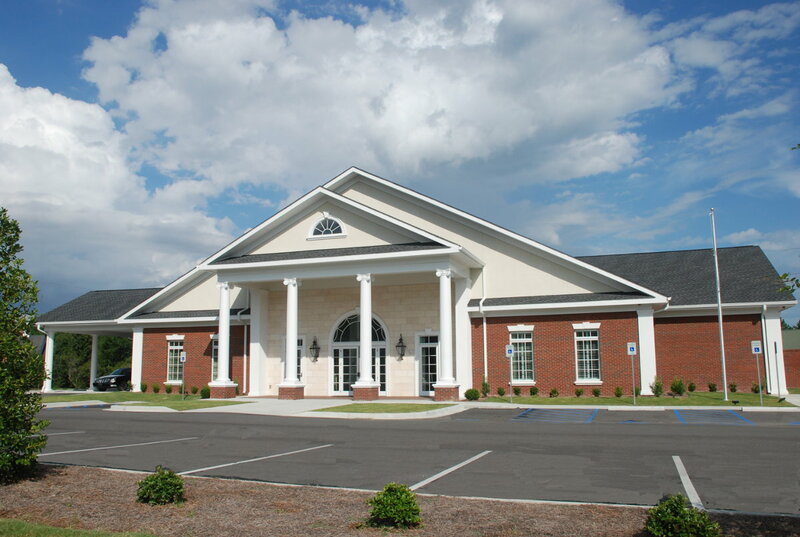 Headquartered in Columbia, SC, our primary areas of focus are medical, office, retail and industrial facilities.